Since the UK became a member of the European Union it is generally agreed that the country’s environment has been a big beneficiary. So with the reality of Brexit now looming can we be sure that the environment will not be neglected? 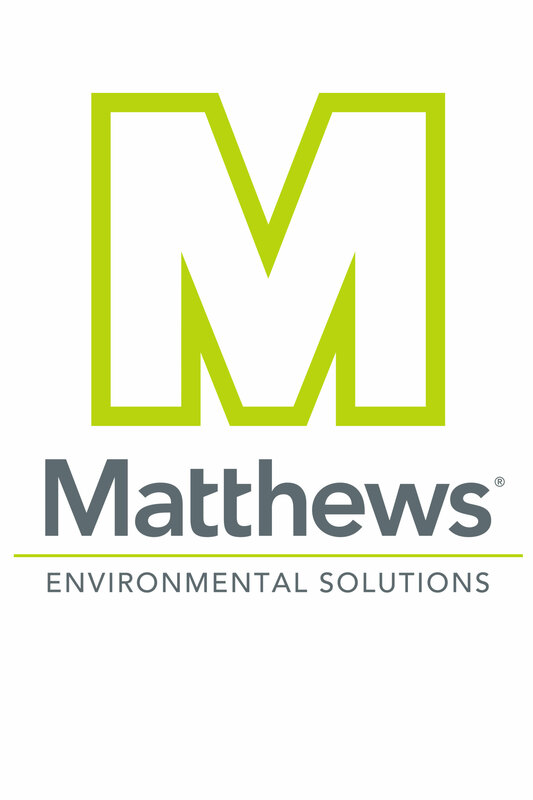 At the heart of this concern is British industry’s attitude to waste disposal methods, but at Matthews Environmental Solutions we are doing our utmost to ensure that the highest standards will continue to be maintained. Based near Manchester, England, Matthews is recognised as one of the world’s most successful and progressive designers and engineers of waste disposal technology, with the company’s waste incineration, pet cremation, animal cremation and human cremation plant now in huge demand not only throughout the UK, but also across every continent and in countless countries. 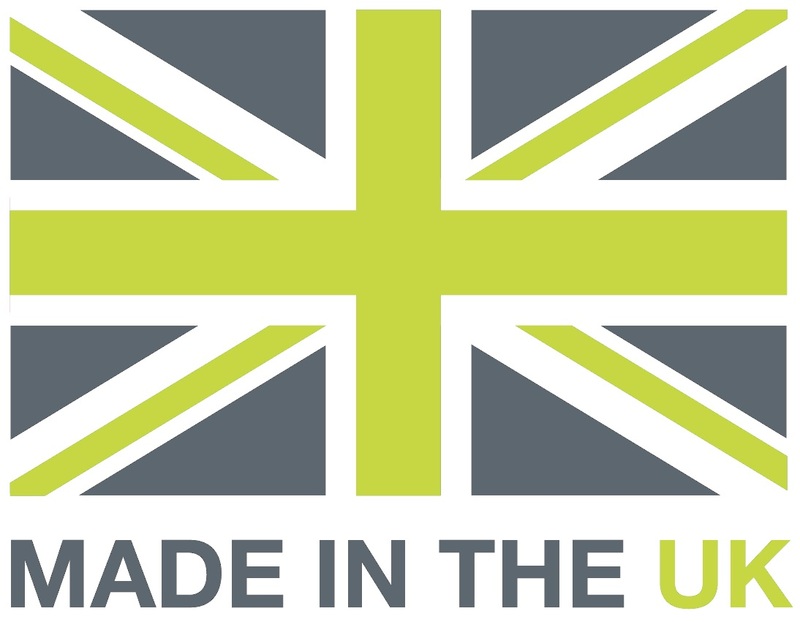 All our waste disposal equipment is designed and manufactured in the UK to world-renowned British engineering standards. It is also designed to meet the most rigorous global environmental legislation, including all EU standards: EU Industrial Emissions Directive (IED) 2010/75/EU, EU Waste Incineration Directive (WID) 2000/76/EC and the most recent version of the EU Animal Byproducts Regulations 1069/2009. In addition, Matthews waste disposal methods also comply with numerous other national and international standards. The point is, will these exacting quality commitments continue to be maintained by UK industry once we leave the EU? The government’s formal position is that the EU Withdrawal Act 2018 transposes all existing EU environmental law into UK law and therefore, existing legislation will continue to operate. With sustained pressure to combat the dangers of climate change also being imposed, it is hopeful that British industry will continue to be both diligent and mindful when it comes to waste disposal methods. At Matthews we are certainly doing everything we can to ensure that standards do not slip. We are constantly striving to introduce technical improvements to all our waste incineration, pet cremation and human cremation equipment and to ensure that all our new plant fully complies not only with current and proposed EU environmental legislation, but also with worldwide environmental standards. When we do depart the EU it will be up to the government to legally ensure that all environmental standards are upheld. We are aware there is a Draft Environmental Bill in the offing, but just when this will become law no one as yet appears to know. In the meantime every waste disposal system we build, whether it is destined for use in this country or overseas, is guaranteed to be fully compliant with all existing standards. Undoubtedly after Brexit there will be challenges, but at Matthews Environmental Solutions we are doing everything we can to maintain standards and to help protect the environment. If you would like to discuss your organisation’s waste disposal methods then please do not hesitate to contact us. You can call us on +44 (0)161 337 4488. You can also email us at: sales@matwuk.com or you can also send us an online message using the form that can be found on our Contact page.